Now is the perfect time to join Dogtopia, North America’s fastest-growing pet franchise. 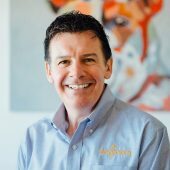 The $70 billion pet industry is hotter than ever and Dogtopia is leading the charge with our rapid growth. 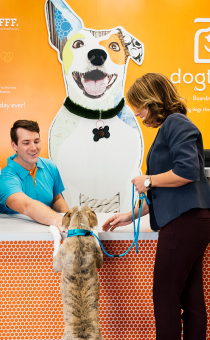 On pace to open 400 centers by 2023, we are the fastest-growing franchise in the pet industry. We are seeking passionate and energetic franchisees to join our family! 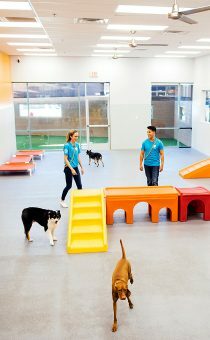 Dogtopia is a unique dog daycare business which opened its first location in Virginia in 2002. 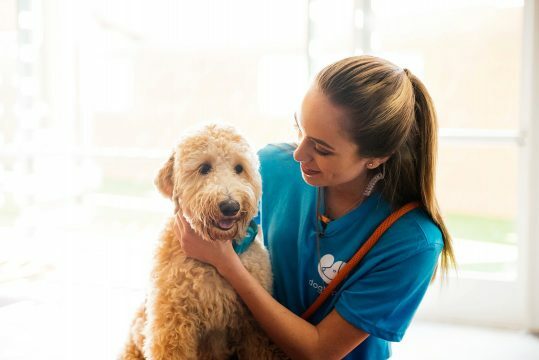 At that time, dog daycare was very much a new concept, and the Dogtopia approach – to create “indoor dog parks” and provide a daytime service for dog care along the lines of a children’s daycare – was extremely innovative. Since then, the idea of taking man’s best friend to doggie daycare has gained widespread popularity. Dogtopia has a passion for caring for dogs. Happy, healthy pups are the heart of who we are. We’ve proudly created a loving environment with unparalleled safety standards and exceptional daycare, boarding, spa and grooming/training services. Think about your community, the place you live and love. Now think about bringing that community high-quality pet care services with heart and soul. Nothing tops creating a source of pride for your community and simultaneously generating revenue for yourself by doing something that you love. The options for growth are endless: daycare, boarding, spa services, training, grooming, retail and more. Open the business you’ve always dreamed of in the place you call home. Better yet, bring the Dogtopia brand to an entire region and take advantage of our discounts on multi-unit purchases. 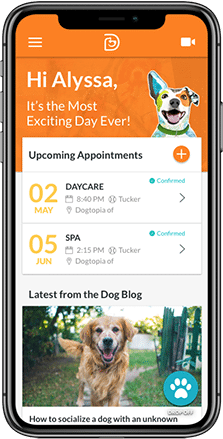 So, if you’re looking for an organization that cares for dogs as if they were your own, treats every day like it’s the most exciting day ever, and enables dogs to positively change our world, Dogtopia is the business for you. “Our group was drawn to the pet industry due to its fragmented competitive landscape and the powerful non-cyclical trajectory of secular growth trends driven by the humanization of pets, and the deeply entrenched position they have assumed in the modern American family. We partnered with Dogtopia due to the sophisticated technology systems and operating standards they provide franchisees, as well as their commitment to be the branded category leader in dog day care, providing best in class service to dogs and their pet parents, while aligning the unit economics of their facilities in accordance with that ambition.” - Chris Kempner (signed 20-store development agreement).